Houston Cinema Arts Society will present the next installment of their free Artist’s Choice Film Series screening, Theatre of Blood, with special guest artist Gregory Boyd, Artistic Director of The Alley Theatre. 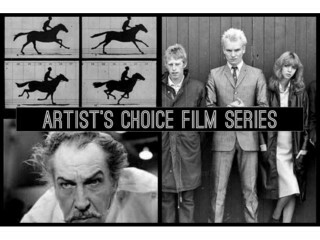 Artist’s Choice Film Series is where Houston Cinema Arts Society invites Houston visual, performing, and literary artists to select and introduce a feature film of their choice about their own art form. A moderated discussion with the artist and audience will follow each screening.